“You learn something amazing on almost every page,” said Christopher Borelli in the Chicago Tribune. Seabird droppings, valuable as fertilizer, spurred the U.S. to claim dozens of barren islands in a crucial early overseas expansion, and Immerwahr finds ways to fit Godzilla, the Beatles, and the peace sign into his surprising history. He opens on a darker note, with the Dec. 8, 1941, Japanese air attack on the Philippines, a U.S. territory that suffered far greater losses than Pearl Harbor but was talked about less from the start because the truth about our nation’s interests in the Pacific didn’t help the case for war. Racism often played a part in such decisions, said Patrick Iber in The New Republic. Though Hawaii eventually became a state, Puerto Rico, the pre-1946 Philippines, and pre-1902 Cuba—with their large nonwhite populations—were never granted that option. 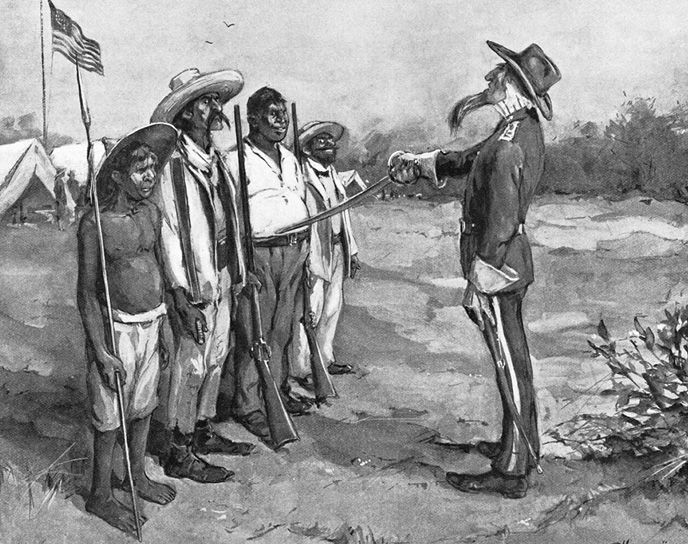 Our leaders preferred to obscure U.S. imperialism, and to take advantage of lands where the residents lacked full citizenship rights.